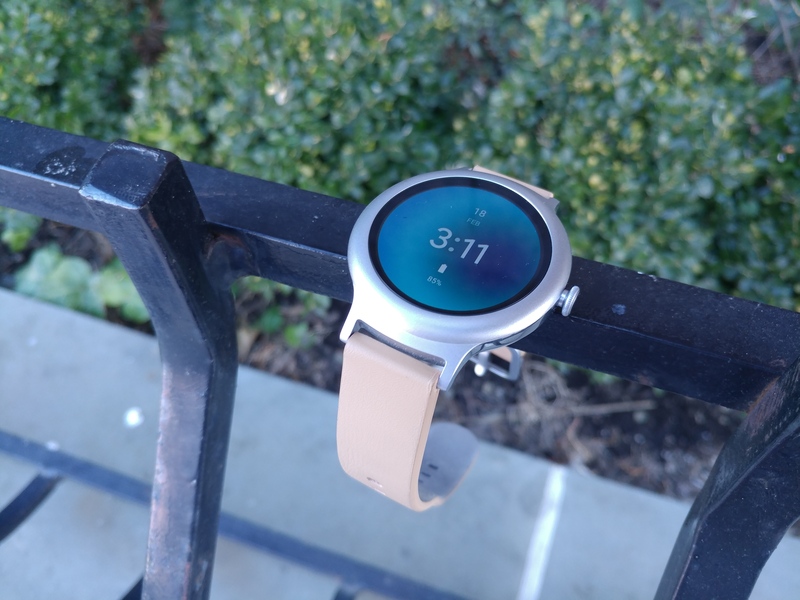 Android Wear 2.0 has been quite the wild ride. Not only has the update taken months to arrive on most devices (a few are still waiting), but it brings major platform changes that not everyone is happy with. There have been a few major bugs as well, such as recurring reminders being completed without any user interaction. Another update about this, we have identified some issues that are preventing to have this issue fixed. We will let you know once is fully fixed for everyone. We might reach out to you by email if we need bug reports. Thanks for your patience and sorry for the inconvenience. There's no telling when the fix will arrive, but here's hoping it will be soon. You can find the main help thread at the source link below.